The Foggy Day cocktail makes use of a mixer I personally don’t think about too often: water. Usually, water is just used to dilute strong liquors and, well, I like ’em the way they come out of the bottle. But in this case, the water does a bit more than that. 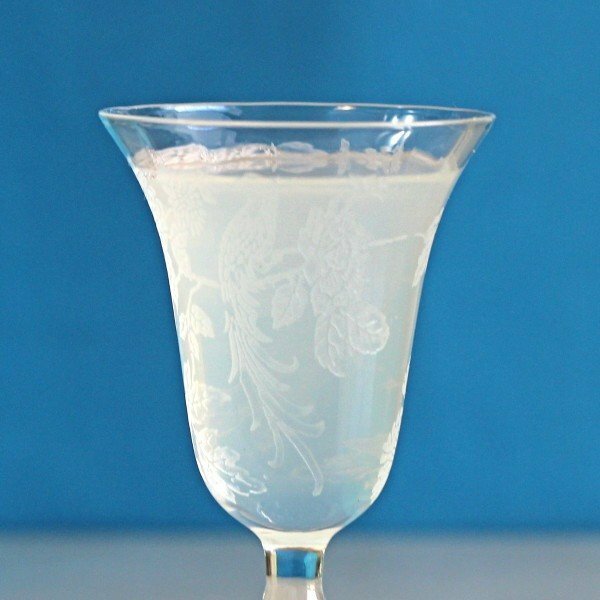 Cold water turns room temperature Pernod milky – hence the name “Foggy Day.” It’s a purely visual effect that doesn’t change the flavor of the cocktail, but it’s pretty. 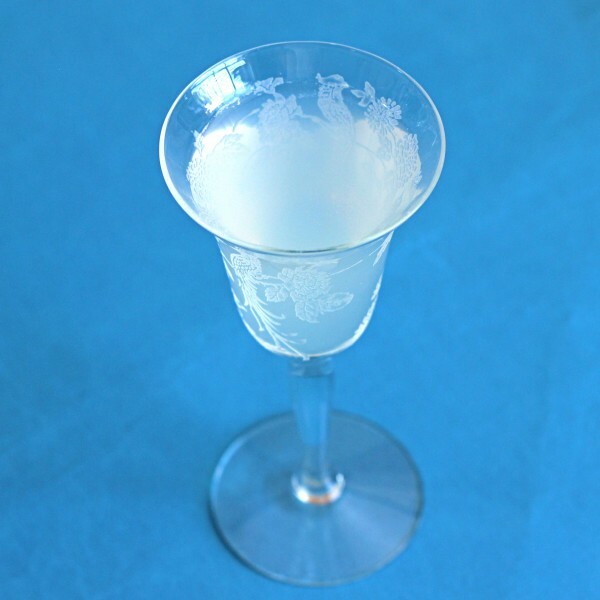 This is a reasonably sophisticated drink, along the lines of a proper gin martini, but with the licorice flavor of the Pernod replacing the herbed wine flavor of vermouth. And of course the whole thing’s watered down compared to a martini, but it’s got the same amount of alcohol. 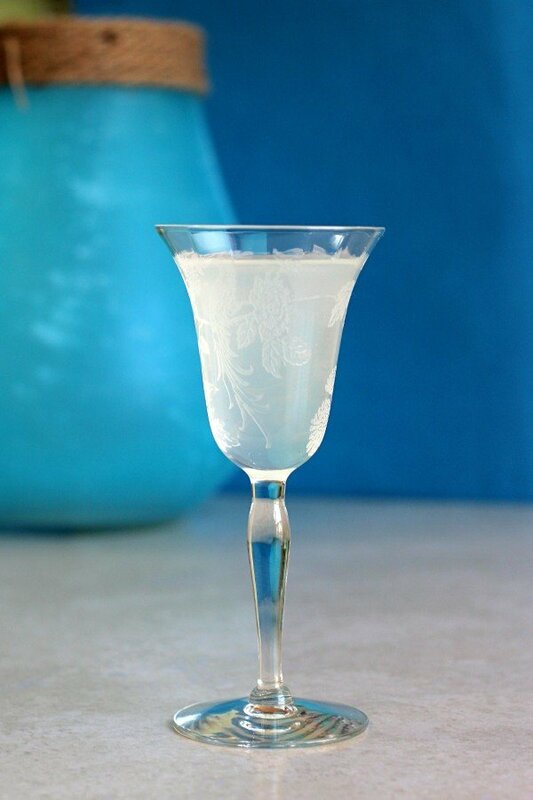 Pour the gin and the pernod into a cordial glass. Top it off with cold water and garnish with a twist of lemon. I have a small problem with this recipe. It tastes great but 1. It didn’t go cloudy, and #2. It is sort of room temperature. Any thoughts? My guess is, you didn’t get the water cold enough. That’s what makes it turn foggy, and if it didn’t seem cold, then that’s probably it.